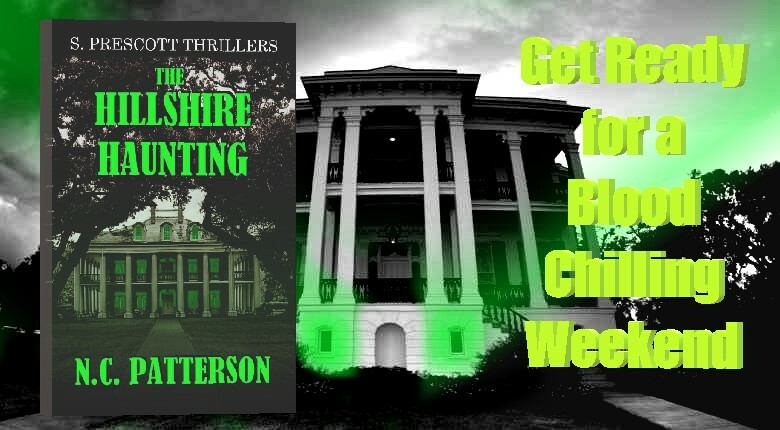 The Hillshire Haunting is Out Today on Kindle! Today, I am very excited and proud to announce the release of my very first horror novella in over two years. Happily, this book and many more are being released under the supervision of S. Prescott Thrillers--a division of Summer Prescott Books Publishing where a very dear friend of mine has worked as a cozy writer for the past two years. But now it's my turn up to bat! 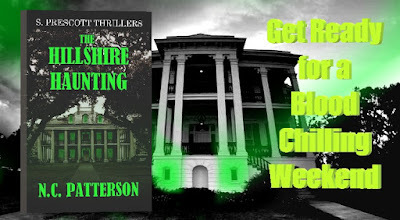 The Hillshire Haunting was a labor of love on my part, balancing scares, gore, and fun into one cohesive story. Along with my editor, publicist, and publisher I was able to hone the elements of this story into such a tale that would befit many different readers (readers, hopefully, just like you). In my opinion, horror should be scary and pulse pounding but not disgusting or disturbing. Horror, just like much of fiction, is an intended escape and release from everyday reality. If the horror in the story gets too "real," I feel it defeats the purpose of reading the story at all! I sincerely hope you agree when you read this ghost story. I have been a student of the horror genre, and genre fiction in general, for over five years. I've worked as a blogger, journalist, editor, and publicist in the horror and dark fantasy genres in this time. Additionally, I wrote up dissertations and discussions on the important tropes, story arcs, cliches, and styles of both Gothic and horror fiction and how they apply to our current social, emotional, and cultural selves--specifically on an individual level. I've presented my theories and findings in various forums and professional circles. In the end, all of that work and effort has led me to this point--where I can finally share my own horror stories with a wide audience of readers. It's all thanks to my publisher Summer Prescott, my editor/publicist Gretchen Allen, fellow writer Carolyn Q. Hunter, my wife, and even her parents who've always supported my passion and profession. And to you, dear reader, thank yo for taking a chance to read this short tale of terror. I hope you enjoy it . . . but don't turn off the lights! How could a weekend writer's retreat go so horrifically wrong? For eighteen-year-old Agatha Reed, life has never been easy. She’s socially awkward, making her an obvious target for school bullies, and she can't begin to fathom how to connect with her single mother. All she wants from life is to be left alone in her own little world, and to eventually become a successful mystery writer. When Agatha receives an invitation for a weekend writing retreat, hosted by her all-time favorite mystery author, Francine Gothic, it seems like a dream come true. Unfortunately, what none of the guests realize is that the old plantation manor, where they’ll be staying, has a history that is quite dark, and will impact them in ways that they never imagined. An incident which seems, initially, like a harmless prank takes a terrifying turn, and Agatha will need to muster every ounce of her strength and creativity to find an escape if she wants to survive the night. This stunning debut novella of haunting and murder, by author N.C. Patterson, will have you screaming…for more. 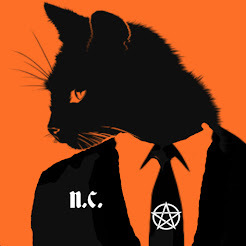 N.C. Patterson is a full time writer and publicist of horror fiction. 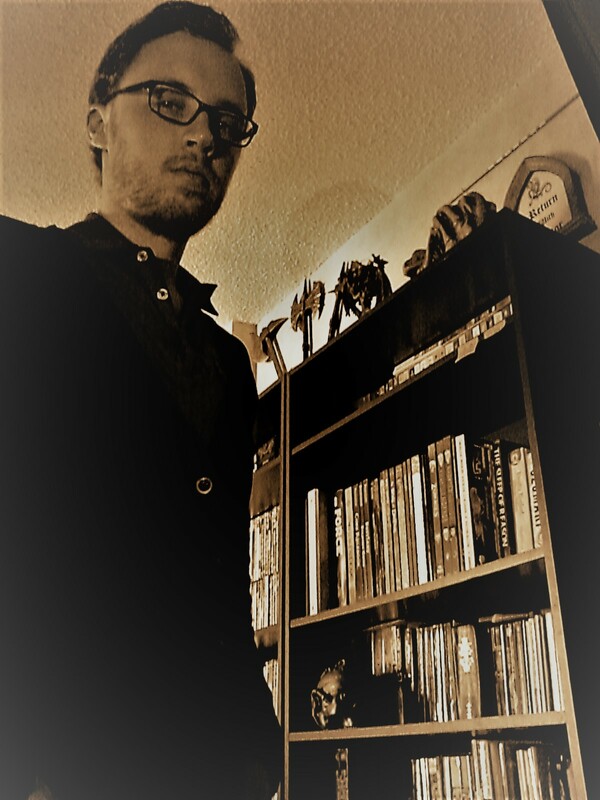 He is the author of soon to be released The Haunting supernatural horror series being published under Summer Prescott Books. 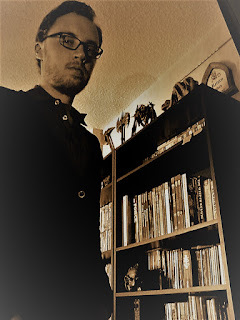 He has previously worked as a horror journalist/blogger where he connected with various authors, publishing houses, and film studios for the latest horror related news. He has also worked as the editor of a horror themed magazine. He received his BA in English with an emphasis in creative writing and literary analysis from BYU-Idaho. He has made a study of horror fiction and film throughout his career, focusing on tropes, story arcs, ideas, history of the genre, and how it impacts readers today. He has written articles, essays, and dissertations on the subject and has presented his theories and findings during various conferences and conventions. In his free time N.C. enjoys reading horror fiction, watching horror flicks, and hiking. His love of reading horror themed books as a child inspired him to start writing. Additionally, his appetite for horror movies helped drive his passion. Some of his favorite horror movies include House on Haunted Hill, The Screaming Skull, Night of the Living Dead, The Shinning, Wrong Turn, and The Texas Chainsaw Massacre. N.C. currently lives in downtown Omaha, Nebraska with his wife where he works full-time from home. Find out when the first book is released! Get the latest updates by following along on Facebook and Twitter.